Digital Trends Editor, Caleb Denison, wrote a fun piece called "Eleven Home Theater Subs that go to ... Eleven", in which he named 11 of the lowest, loudest and most good looking subwoofers. Within that list was our very own Signature SUB 2. "Time was, subwoofers were just plain ugly. The featureless-but-functional black boxes were something you had to hide in the corner. No more. Our list of bad-boy subwoofers will not only pound your innards with spleen-rupturing bass, they’ll look really good doing it, too. Enjoy." 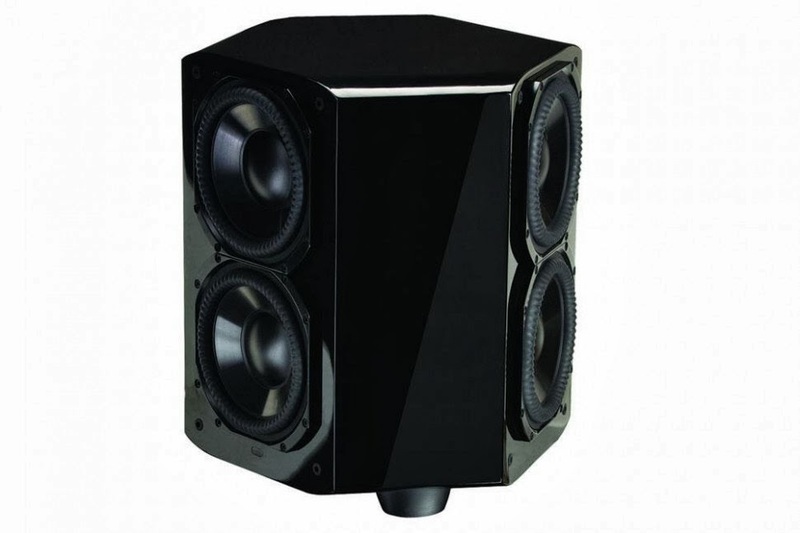 "Paradigm's SUB 2 is a hexagonal harbinger of hellfire. There are six 10-inch woofers driven by a 4500 watt RMS, 9,000 watt dynamic amp. Only $10k folks!" Click here! to see the full list of 11 subs. Click here! for more info on Paradigm's SUB 2.